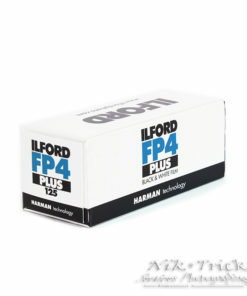 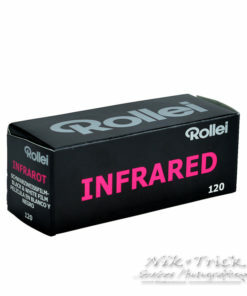 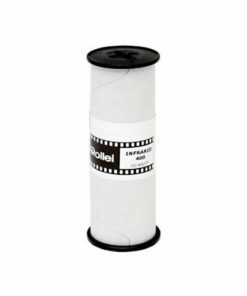 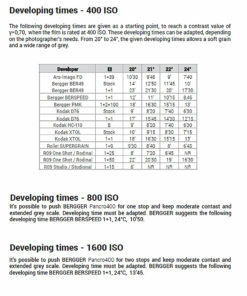 A brand new product to the film market released in 2017 by Bergger and now just made available in 35mm and 120 formats. 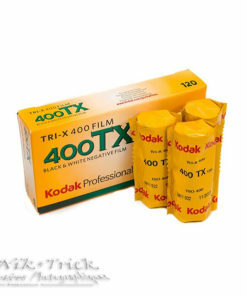 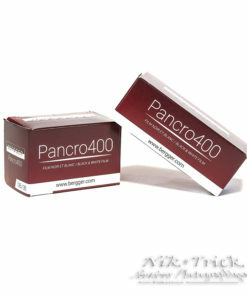 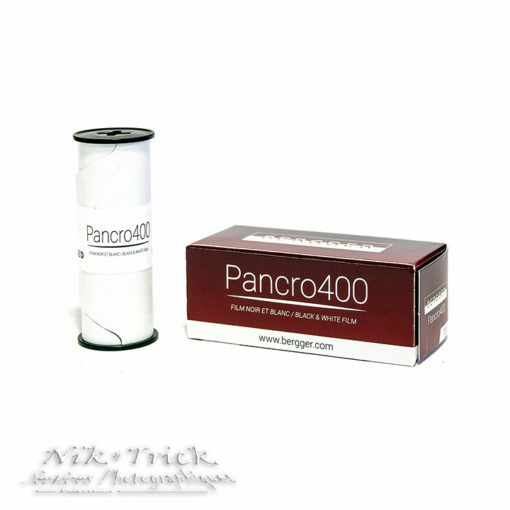 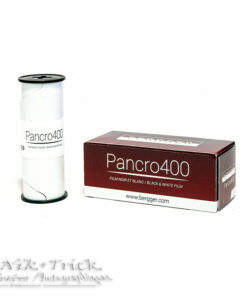 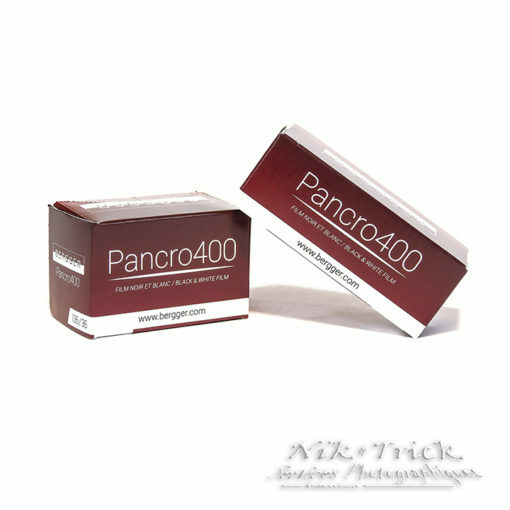 The special thing about the Pancro 400 is its panchromatic double emulsion, consisting of silver bromide and silver iodide, which are primarily differentiated by their grain size. 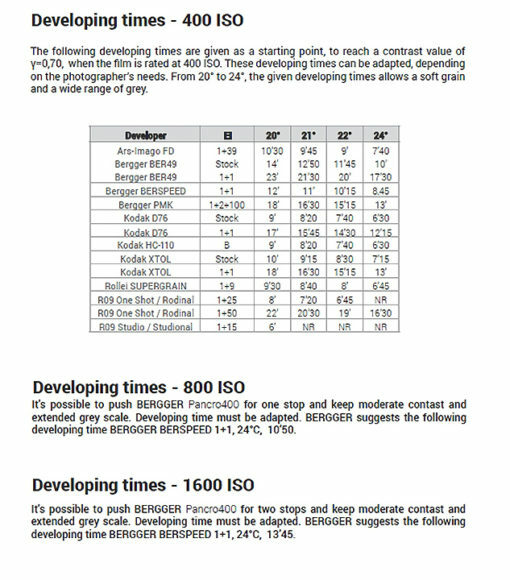 This means that it achieves an extremely large exposure latitude. 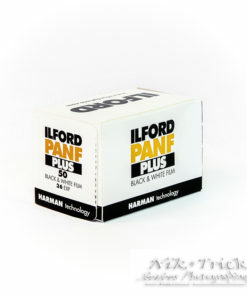 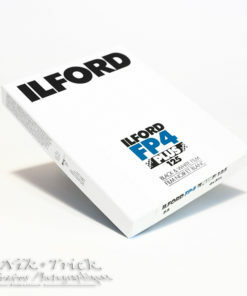 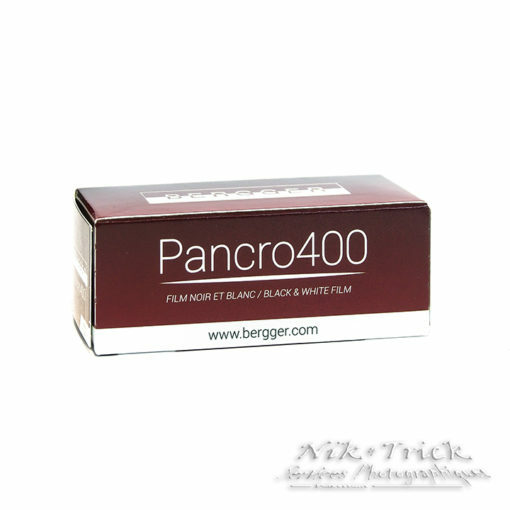 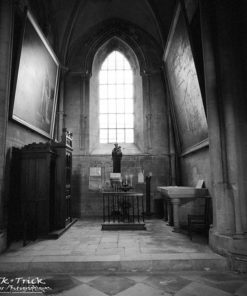 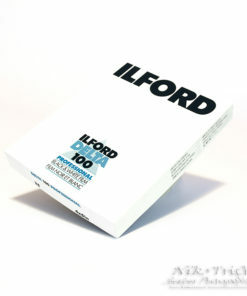 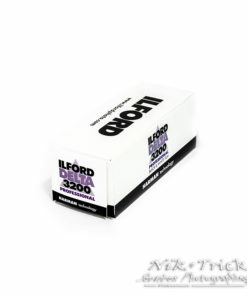 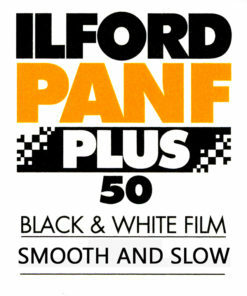 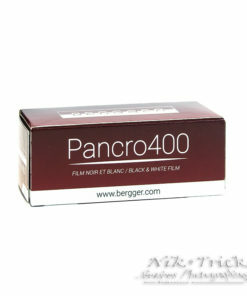 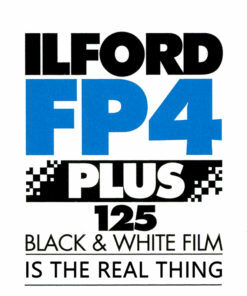 Bergger Pancro 400 is also available in the a variety of sheet film formats from 4×5″ to 10×8″ and latterly beyond…they have hinted to us that they wish to offer this film in ULF sizes in the future. 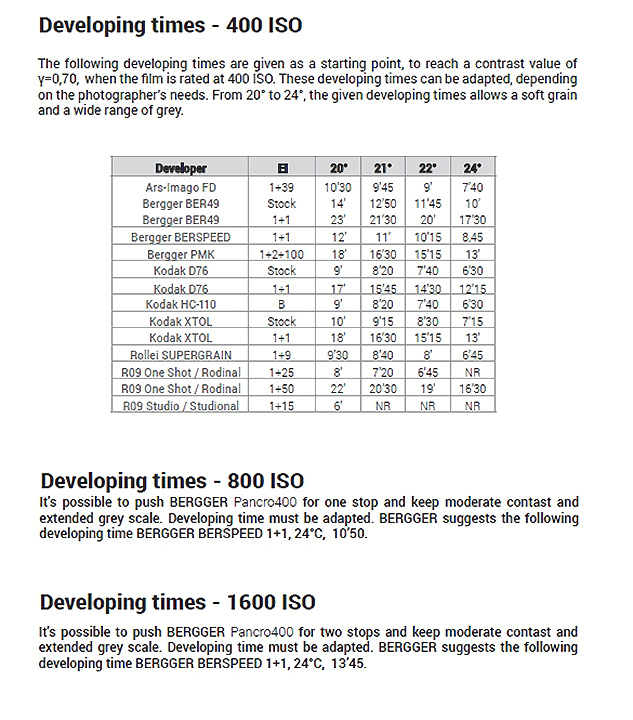 Bergger developers also available here including their recommended developer Berspeed….and why not try this in our Bellini Hydrohpen Developer 1+15 @ 20c for 6.00 mins?